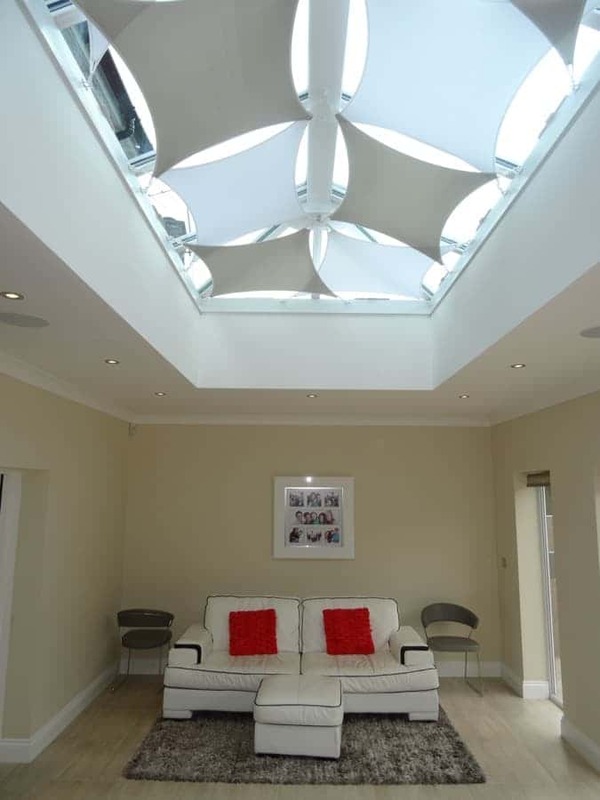 Roof lanterns are beautiful additions to any home, enhancing your space and introducing light. 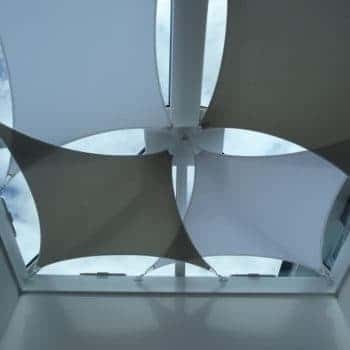 However, alongside these benefits come the drawback of intense heat and glare at certain times of the day. 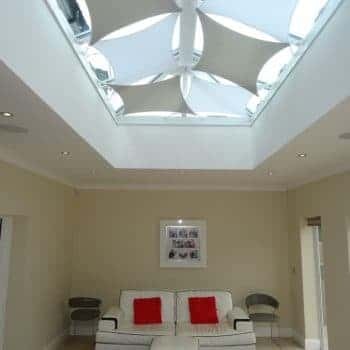 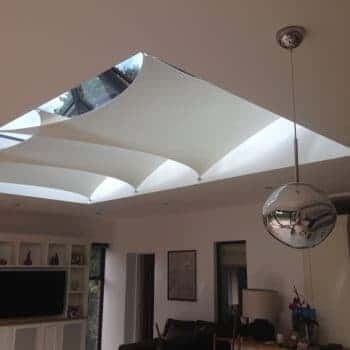 Here at InShade, we tackle the issue of heat and glare while still ensuring you enjoy the beauty of a new roof lantern. 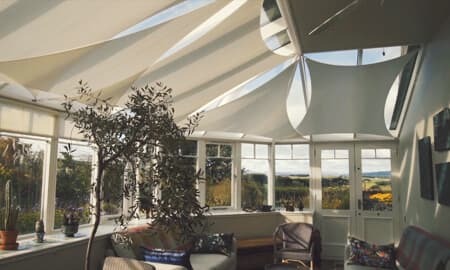 Our roof sails are an innovation in the blinds industry, and sit elegantly in a bespoke arrangement of your choosing, allowing natural light to gently diffuse into the room. 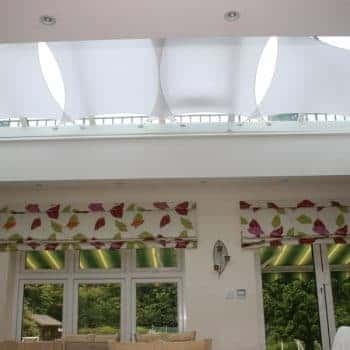 This gives your space exactly the right balance of subtle natural light without making the room dark, and without the annoyance of more severe sunlight. 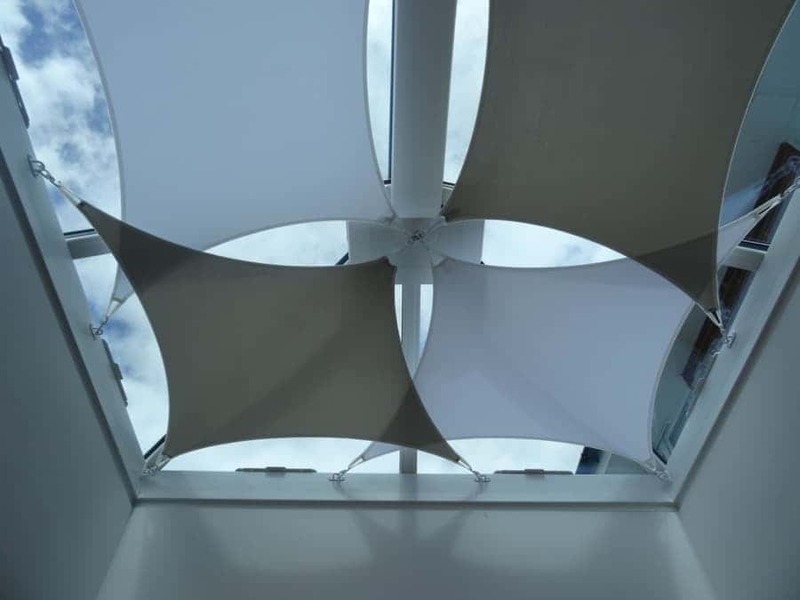 Our design team will help you create a tailor-made aesthetic and layout that works for your unique requirements, before crafting the sail blinds to your exact specifications. 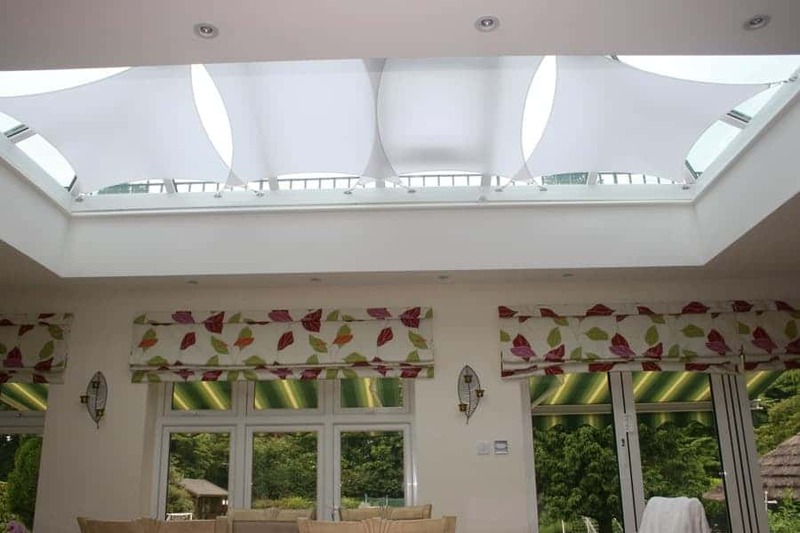 All blinds we create can be easily removed in winter, and hooked back in summer for total convenience. 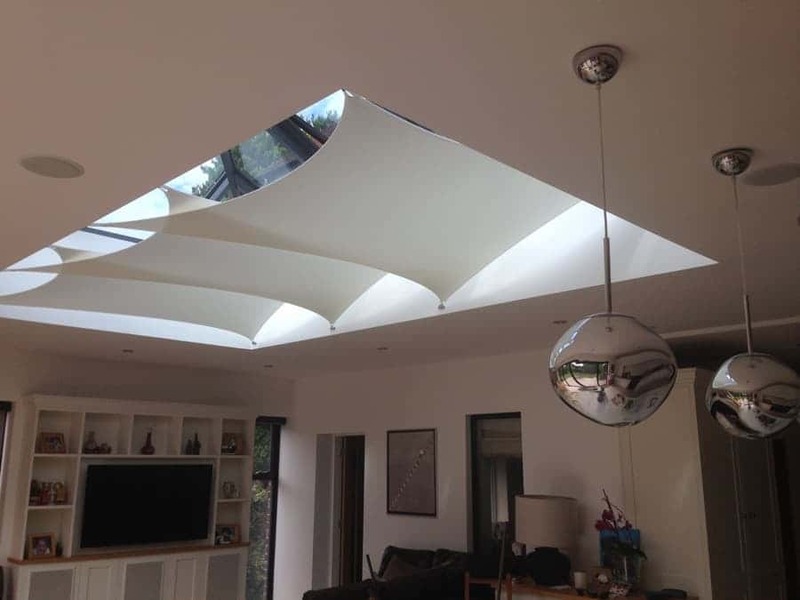 Enjoy your roof lantern to its full potential. 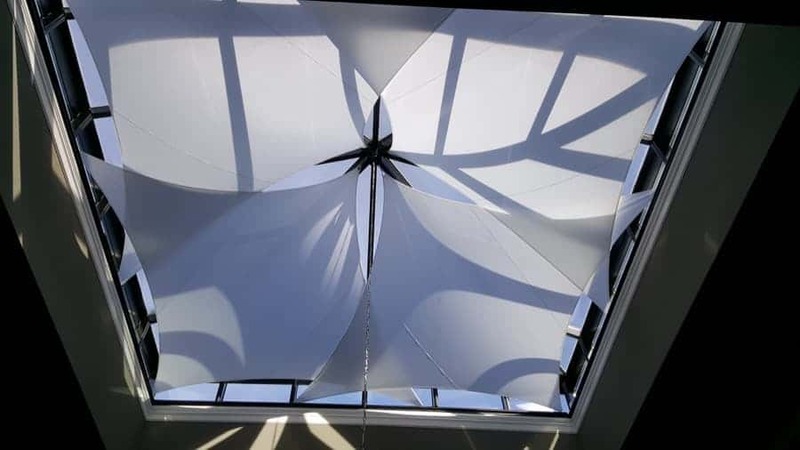 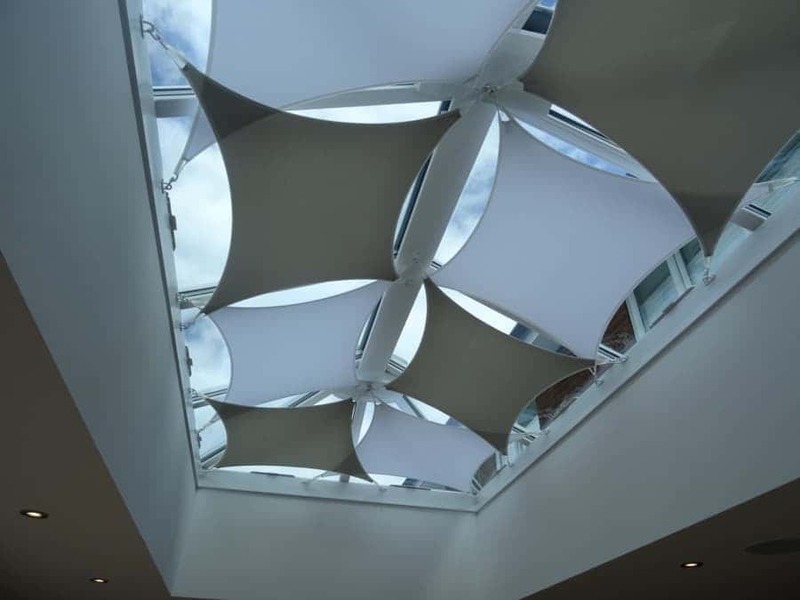 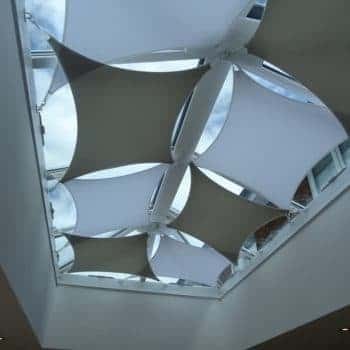 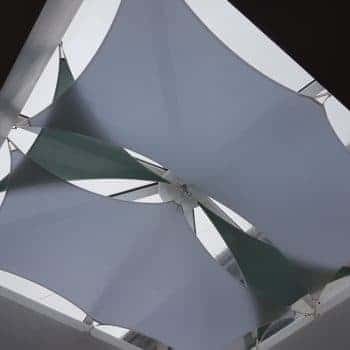 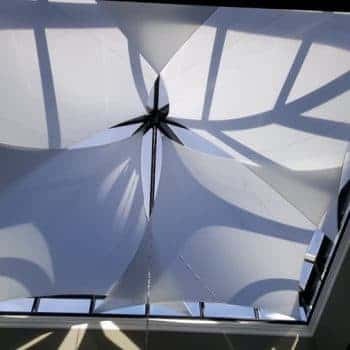 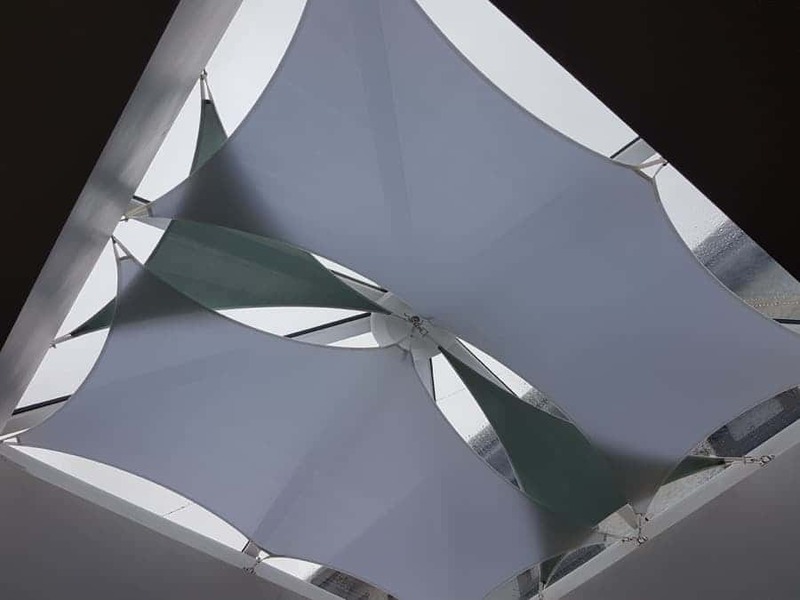 Learn more about our sails for roof lanterns, including our flexible design options – contact us today to discuss your plans or request a design appointment.